Keeping a bag full of devices all charged up can be a juggling act. A multi-port charger can help with that, and today you can grab Anker’s Premium 60W 5-port USB charger for $35 on Amazon, its lowest price ever and a sharp discount from its list price of $50. This wall charger comes with five ports, including four high-speed USB-A ports with PowerIQ and one USB-C Power Delivery port. An LED indicator light shows when it’s plugged in. To keep all your devices safe, this charger comes with features like temperature control and surge protection, while a durable exterior keeps the charger itself safe from drops and scratches. While we haven’t tried this charger ourselves, we love Anker products, and Amazon users seem to love this one. 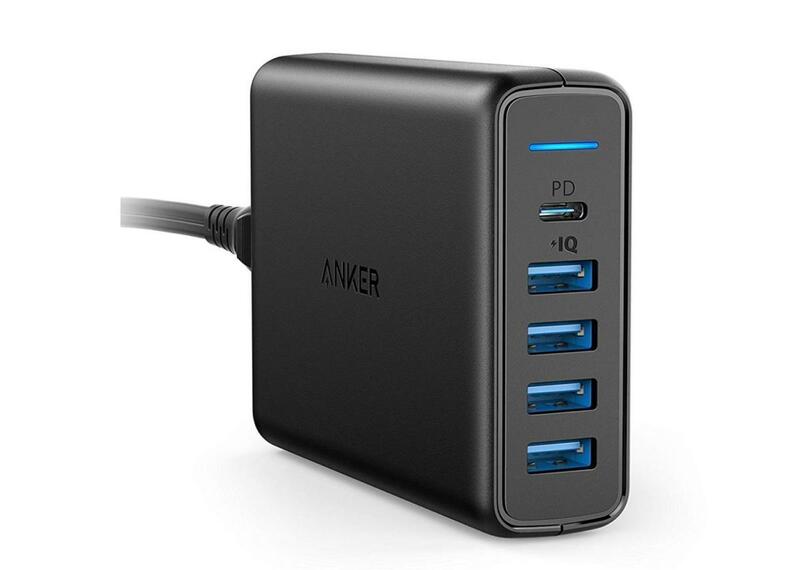 Anker’s Premium 60W 5-port USB charger carries an average rating of 4.6 stars out of 5 over more than 300 user reviews.